I am so happy to finally be unveiling The Redesigned Gluten Free Chef Blog.This redesign has truly been a labor of love and I couldn’t be happier with the “new” look. Twenty-sixteen will truly be a banner year for the blog and the brand. In addition to the “new” look, we are bringing you more health and wellness content from a consortium of foodies, bloggers, nutritionists, moms, dads, and every one in between. Over the course of three years the site has grown not only in the number visits, but in its reach around the world. People in over 120 lands visit the blog every single day. It’s unbelievable that our content reaches thousands of people every single day in all over the world. Throughout the year you will see content from nearly ten feature writers; all of whom bring a diverse array of knowledge and expertise from dozens of specialties. You will see more advertisements from local brands, national brands, and entrepreneurs that are eager to connect themselves and their products to individuals like you. People who care about sustainability, gluten free eating , holistic medicine, alternative treatments, and emotional well-being. Our new quarterly online and print magazine; The Rochester Gluten Free Guide will be one of the many ventures that is powered by the blog. 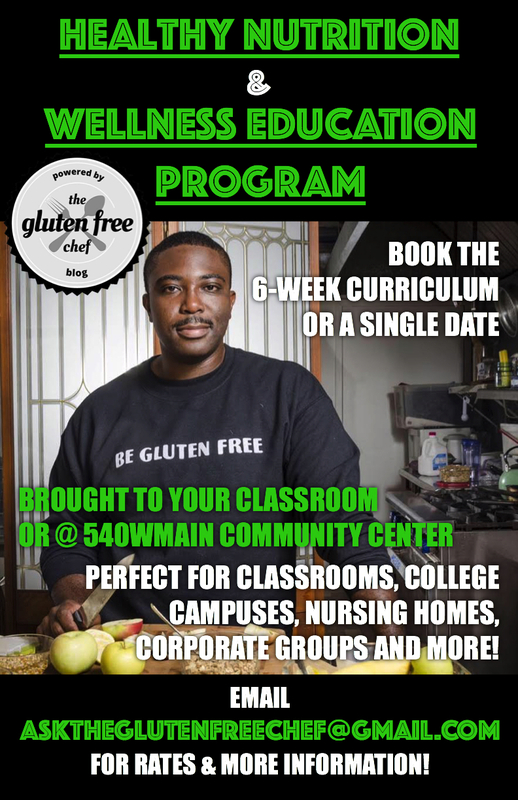 The quarterly will come out four times each year and is Rochester’s first ever media publication dedicated exclusively to gluten free living. The March debut issue is quickly approaching and I simply cannot wait to unveil it to the world. Overall, the blog will continue to do what it has always done. 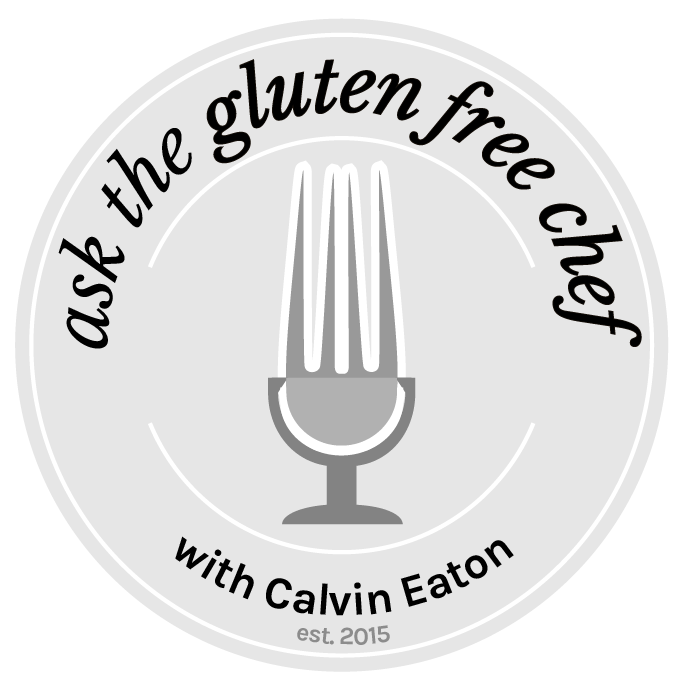 Educate and inform everyone on how simple it can be to eat and live gluten free. That was the mission three years ago and that remains the mission today. 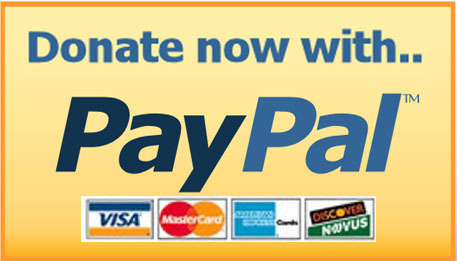 This redesigned website will embody this mission as well as be the face of holistic living. Gluten free is more than food. It’s more than labels. It’s more than diet. It’s about the mind, the body, and the emotional well-being of all persons. I hope you love the site as much as I do.